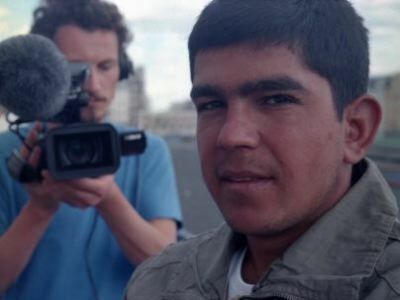 We went to Calais to make a film about teenage refugees trying to get into Britain. Then we met Abdul and suddenly everything changed. A film about the responsibilities of the first world, as well as documentary filmmakers.